Hooten – Building communities. Transforming lives. 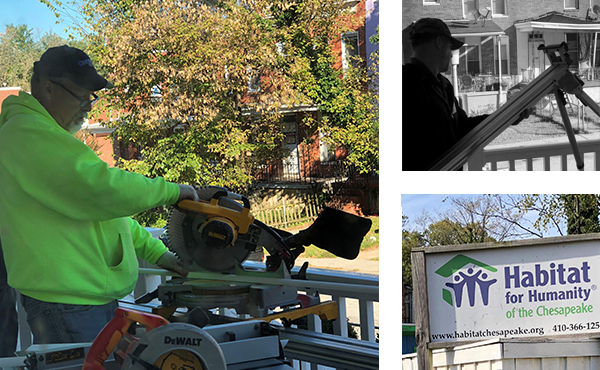 Hooten Construction, formerly CBP Constructors, strengthens neighborhoods and energizes communities. As an innovative affordable and multi-family housing construction company, we help developers, owners and housing commissions plan, manage and execute construction and renovation projects smarter and more effectively with our 360 Approach. We are flexible and accommodating. Creative and amenable. We are versatile. We are problem-solvers. We adapt. We “get it done” without compromising. Hooten builds. Not only structures, but also trust. Whatever the project size or type, we have relentless commitment to simplify the complex, add value, transform communities and follow through. It’s always been about the people. Those we partner with, those on our internal team, and those communities we help to transform. We partner. We volunteer. We give back. We care. Our experience with some of the best builders helped us streamline what we call the 360 Approach. Pragmatic. Creative. Efficient. Ensuring projects are delivered in a way that benefits our stakeholders. As a subcontractor, Hooten is one of only two general contractors we work with. This speaks volumes. What sets Hooten apart is commitment to delivering on the promise. They are true to their word and work hard to meet our budget. Robert is a real partner, invested in future growth. Hooten is a trustworthy company and an honest partner. They bring in reliable contractors, set clear guidelines, and maintain excellent communications to ensure that we all succeed in delivering on the project. Connections happen in the community. Hooten believes that building and renovating multi-family homes is just the beginning. The real connections happen in the community. Hooten takes the lead in giving back and strengthening communities. 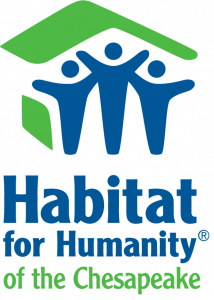 One of the ways we have given back is through Habitat for Humanity of the Chesapeake.